#3 The pioneer woman. This is a huge mainstream, business machine, and a “Ree” of sunshine all at the same time. Author Ree Drummond offers a lot life spice everything from her family farm, entertaining, and the very best of the best in home cooking! 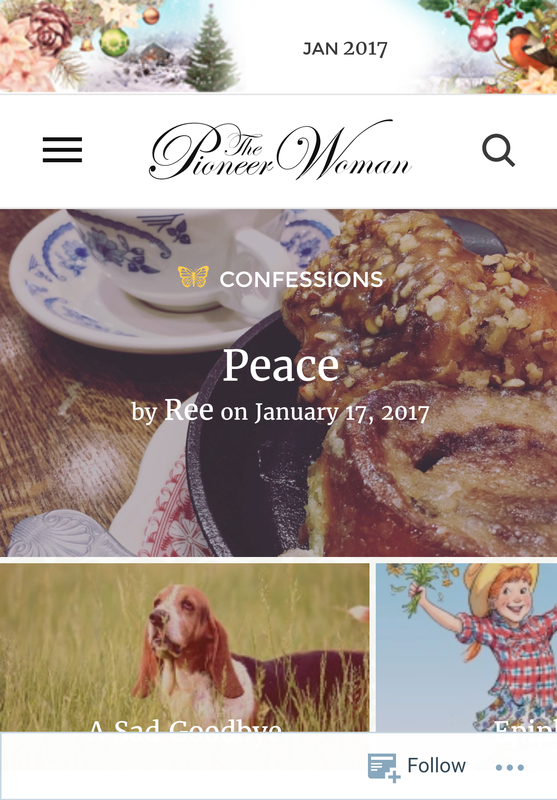 She has her own television show “The Pioneer Woman” and recently opened the PW Mercantile in her home state of OK. You can buy her cookware, bakeware and accessories at your local WalMart. #2 Haneen’s Haven, this gal cracks me up! I love her energy and realness. Author Haneen Matt is a wife, mom, and design blogger with Home Goods connections and I just love her. She’s inspiring. 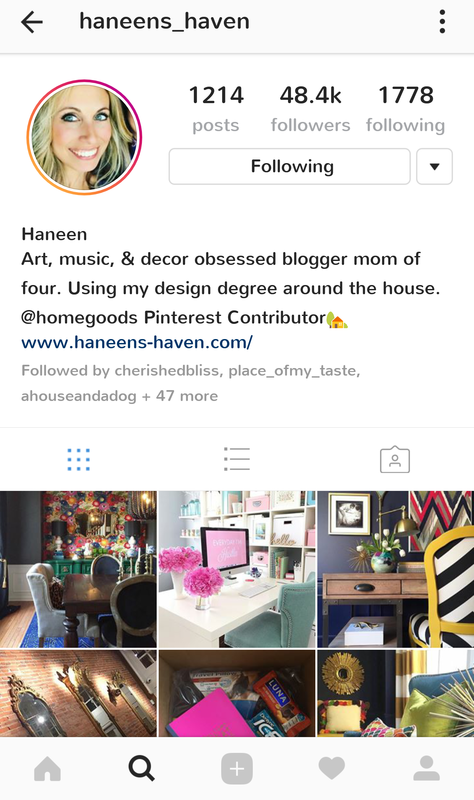 I first found Haneen on instagram where she has featured pictures of her gorgeous jewel toned home, and shares bits of her fabulous life and family in her daily stories. Her current obsessions include great music to keep her motivated, and ruffles on everything lol! 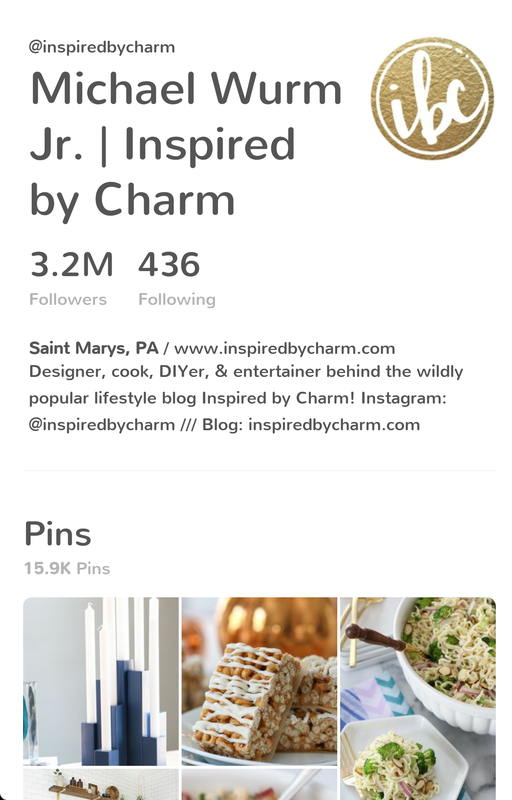 #1 Inspired By Charm, this is my number one blog crush and when you see it you’ll know why but really doesn’t the name say it all? Author Michael Wurm Jr. is an entertaining guru with a fabulous house perfectly detailed with pops of color and fun art accents…but there’s more he cooks too!! 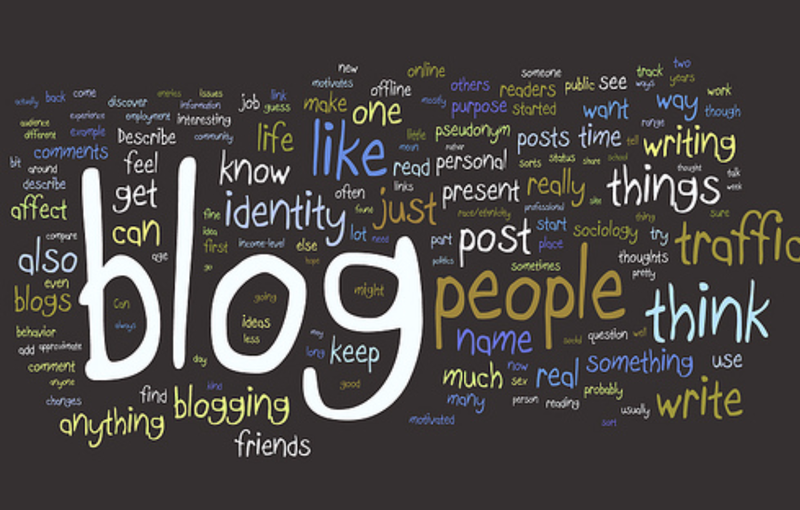 I very much enjoy his writing and style, I love that he sells unique decor items on his site, and hosts regular contests and giveaways it’s a very engaging website. I think you’ll like it. I first encountered Inspired by Charm on Pinterest where I began to obsessively repin everything he posted…Seriously so cute!